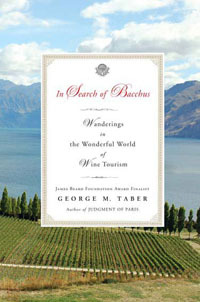 Wine Travel Books – In order to truly appreciate a wine some say you need to visit its birthplace. For those who wish to visit the world’s best places for wine these books will help you plan the ultimate wine themed vacation. We’ve used each of these books on our own expeditions into wine country so you know you are getting the real deal. 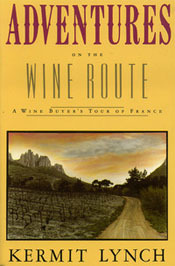 Respected wine importer Kermit Lynch takes the reader on an irreverent journey through the back roads of France on a quest for authentic and naturally made wine and along with it introduces the reader to the colorful personalities that labor to produce such wines. Read our wine book review. This wine book can provide inspiration for your next wine vacation, but does not really satisfy an oenophile’s thirst for wine related information. Find out more in our wine book review.